//This is where you enter all your dynamic slides! //72 and 73 below are the IDs of the image attachments used in the slider. I am using Soliloquy Lite, although I’m sure this works with the paid options as well. You can also easily create multiple dynamic sliders, each pulling data from different sources. 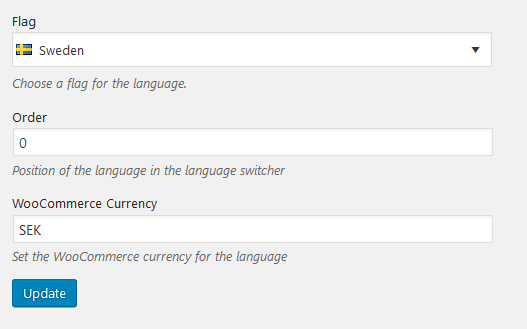 Some tutorials recommend adding the --skip-columns=guid flag. The train of thought is that old posts will be visible to RSS readers as new ones. I don’t think this is a big problem, and it’s much cleaner to not keep non-SSL urls in your database. It can also cause issues if you are using the GUID field to grab image urls/ids from attachments. (It’s a very popular way of mapping a URL to an attachment ID). With that in mind, I find it’s best to omit this flag. The final release of CodeIgniters 1.X branch was 1.7.2 and it seems to have disappeared off the internet. Here is a copy I managed to find with help from the Wayback Machine. PS. CodeIgniter 1.7.3 was never released. This will make Composer check out the repository via Git instead, usually improving composer update times by 2-3x. After building a project using Composer, you might ask yourself what the lowest supported PHP version amongst all the included libraries is. The highest number would also be the the minimum version PHP version that the project would run on. By checking the list of versions, we can see that 5.5.9 would be the lowest PHP version we would need to run this project. 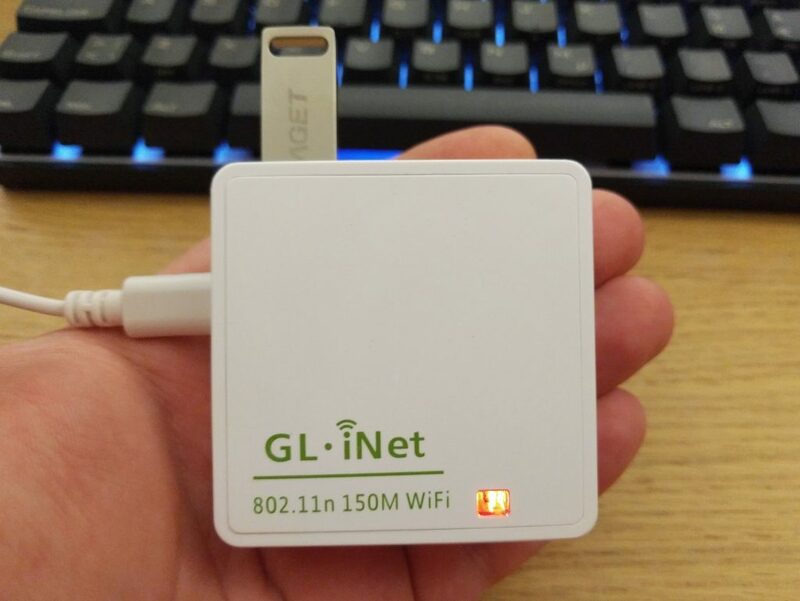 I recently got a Gl.Inet 6416 router off AliExpress for about $25. 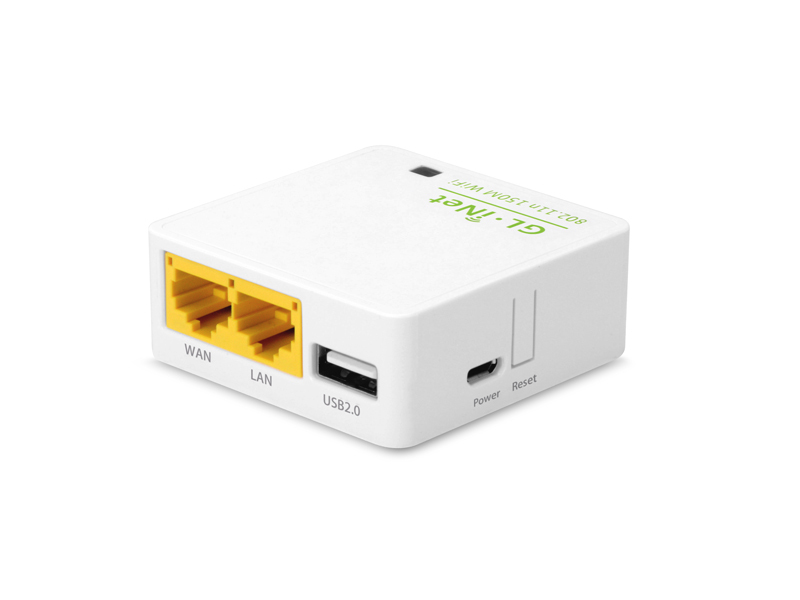 It’s an interesting little box that includes many features that routers ten times more expensive lack. (Thanks OpenWRT and open source!) The box is powered by the Atheros AR9331, an aging MIPS architecture processor clocked at a measly 400mhz with 64MB of RAM and 16MB of storage. In computer years, MIPS is stone-age technology, first launched in 1981(! ), and the MIPS 24K standard this particular processor implements was first launched in 2004. But the router is still quite capable even by 2016 standards! There is an SSH server and a package manager, opkg, which has packages for PHP 5.6. I immediately thought of something crazy to do – namely to install WordPress on this poor little machine. So let’s see how that works. 64MB of memory can’t accomodate either Apache or MySQL, so we have to find a way to run without them. 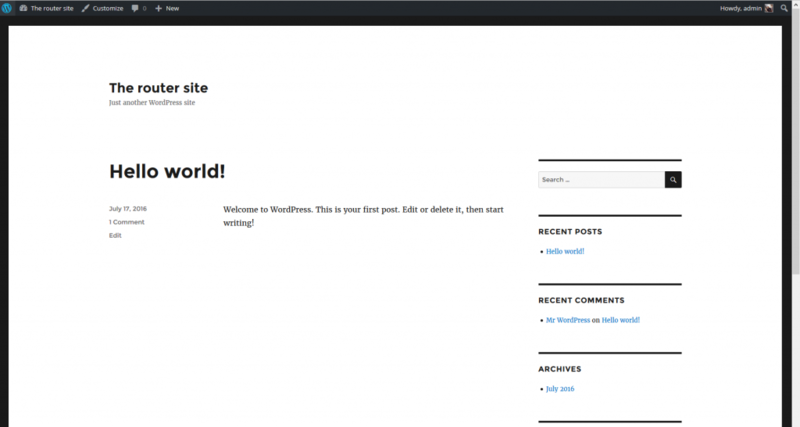 Luckily, PHP has a built-in web server since version 5.4 that we can use, and WordPress has a SQLite plugin. This is a truly cool plugin that hooks into the db.php drop-ins and dynamically rewrites all WordPress database calls from MySQL to SQLite-compatible syntax. Thanks to the SQLite adapter, we don’t need to provide database credential, an on-disk database has already been created for us in wordpress/wp-content/database/.ht.sqlite. After about 40 seconds, the install finally finishes! So what’s the speed like? Other than that, it does actually run! Although uploading large images tends to make the built-in server crash with an out-of-memory error. Not surprising, considering we only have about 40 MB of RAM to play with (The operating system takes up approximately 25MB RAM). Even though this is a silly project it shows that it is not only possible to run WordPress on OpenWRT, but that it is fairly pain-free to set up. There are more powerful MIPS processors out there (like the Qulcomm QCA9531 with 650mhz/128MB RAM) and those might actually make this usable for a real site. 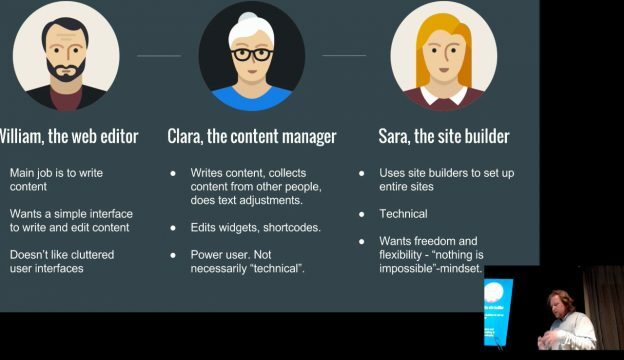 Hope you learned about some techniques to use WordPress in low-memory environments! Proudly powered by WordPress | 76 queries in 0.222 seconds.